Alphamarque is a Main Stockist for Cosyfeet Footwear. 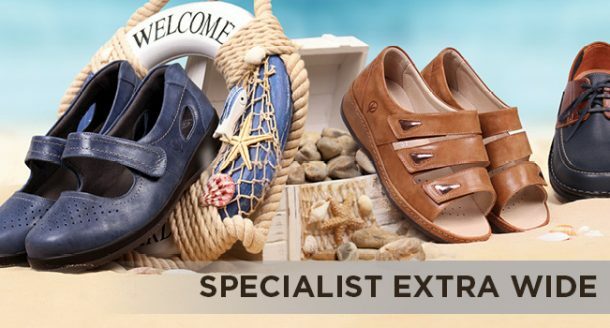 We stock a comprehensive range of both mens and ladies shoes, slippers, socks and hosiery. We also offer a fitting service. The Uccello Kettle Tipper promotes confidence and independence in the home and is ideal for those with reduced hand movement and limited strength or grip. 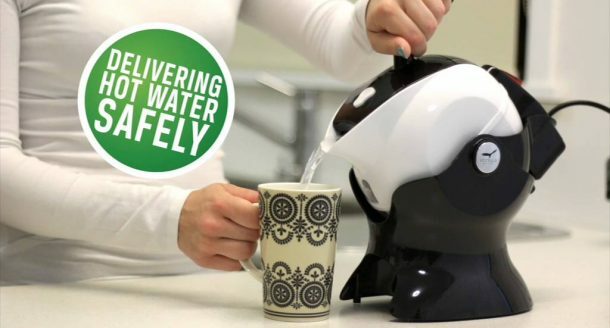 It features an easy tilt and pour action, directing hot water to a fixed position of the cup safely, every time, with minimal effort. Available in our Colchester and St Albans shops now. Alphamarque are stockists for a new range of lifestyle products. The range of products make life easier in and out of the home. Come and visit us today for more information or call 01727 837836 for St Albans or 01206 575066 for Colchester. 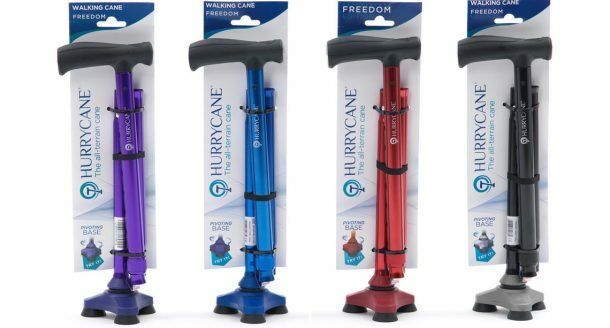 Alphamarque stock a full range of products to aid with mobility including: extra roomy footwear, socks and hosiery, wheelchairs and mobilty scooters, rise and recliner chairs, beds and high back chairs, walking aids, bathroom aids and pressure relief cushions. 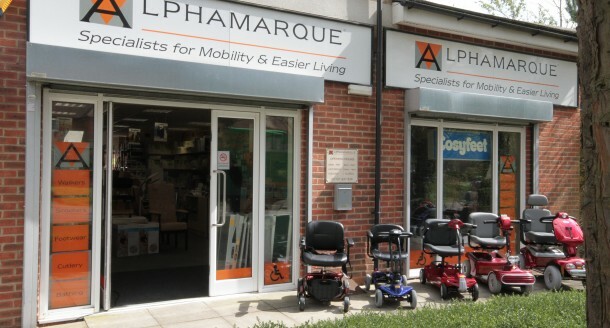 Alphamarque have 2 retail premises fully stocked with a wide range of mobility and easier living products. The shops are located in St Albans in Hertfordshire and in Colchester in Essex. Alphamarque are specialists in mobility and easier living. Their range of products and services cover all aspects of life in and around the home. Alphamarque can provide a full range of products ranging from small household items through to mobility scooters, rise and recliner chairs and beds. Please come and visit us in St Albans, Hertfordshire or Colchester, Essex to view our products or for an assessment, or contact us on 01727 837836 or 01206 575066 for further information. Alphamarque carry out full assessments for chairs, beds, wheelchairs, scooters, rollators, walking sticks, footwear and many other products by fully trained staff in both shops. Please visit us for an assessment with no obligations. 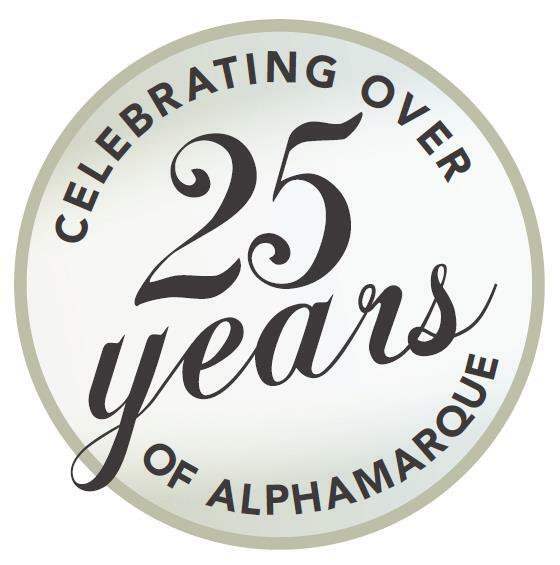 Alphamarque have been trading for over 25 years, having reached their milestone birthday during 2016. We continue to serve the local communities in a professional and efficient manner and look forward to celebrating many more anniversaries in the years to come. 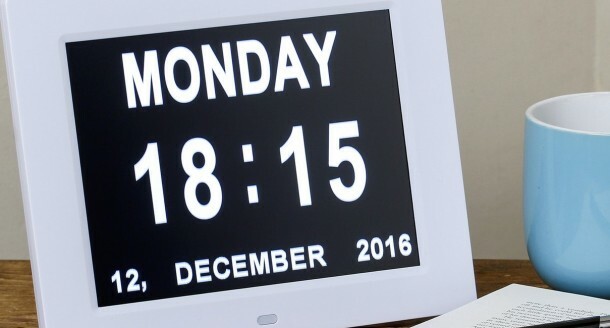 Please keep an eye on our Facebook page for special offers.